The first few things which I wanted to visit during my Tokyo trip included prisons, police, courts and justice institutions. This is building of ministry of Justice in Tokyo where our lawyer friend Mamba took us. I don’t agree with those who see and seek justice in buildings but i do consider infrastructure is important for meeting the needs of the society when justice is done. A beautiful building of justice shows nations’ commitment with the justice and rule of law. A just court under a tree is much better than an unjust court in a beautiful tallest building. 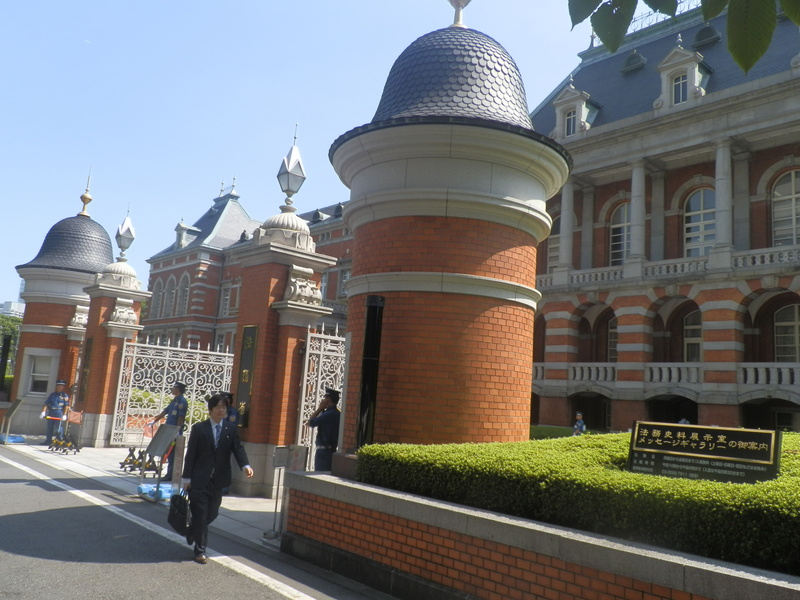 In Japan, particularly in Tokyo, i saw both infrastructure and enforcement of law through justice ministry. It was because of conscience of the nation, i think. Japanese people are law abiding by birth, they learn compliance of law in their families. So most of the Japanese have courts within (my personal opinion). They care about environment, resources, people and time. Thats to me is justice. They have just conscience. Mahatma Gandhi said: There is a higher court than courts of justice and that is the court of conscience. It supercedes all other courts. And my Japanese freinds, you have that court inside you. Thanks God we were blessed with the presence of Kazuhi Kanai. She studied in Boston College and we talked a lot about our stay there. We missed Davis Square Boston together and made a wish at Meiji Shrine to visit Boston again. Yes, Meiji Shrine which is located in Shibuya, Tokyo, is the Shinto shrine that is dedicated to the spirits of Emperor Meji and his wife Empress Shoken. 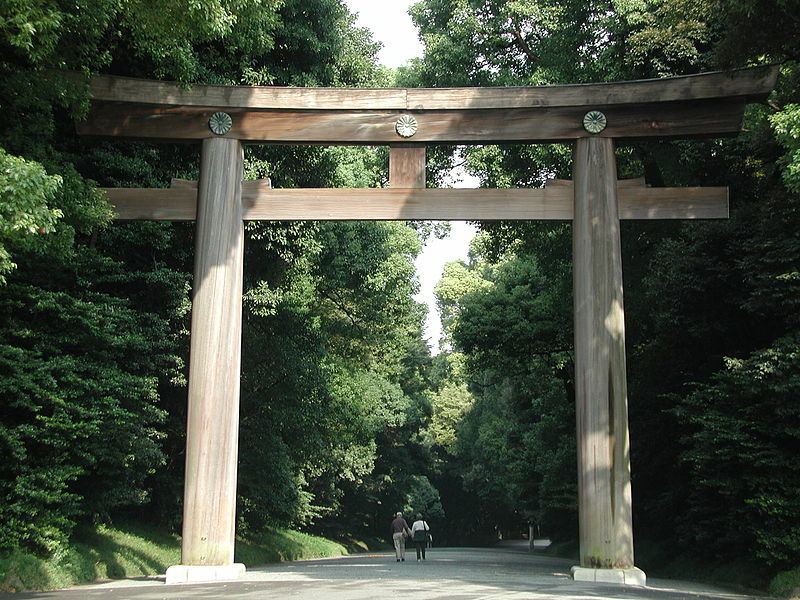 Meiji Shrine is located in a forest that covers an area of 700,000 square-meters (about 175 acres). There was a section where everyone was making wishes. One wish was “Wish I had a healthy baby. Another wish was “Wish we had peace in the world. 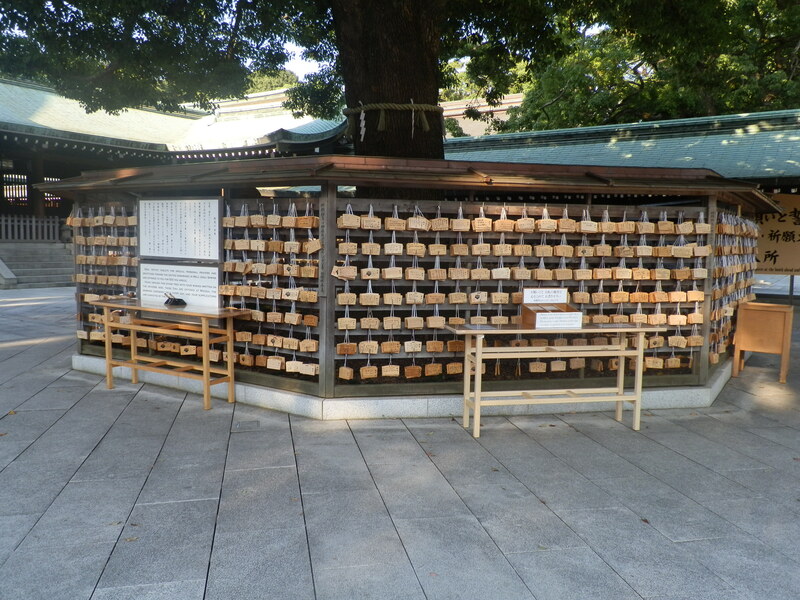 There were lot of wishes made by the people and people there were saying Meiji help fulfill wishes. I also made a wish and hope it will be fulfilled with the grace of God. During visit of Meiji Shrine, i really felt peace. A peace which a person feels in the lap of mother. A peace a person feels in the cradle. A peace a person feels in the arms of beloved. 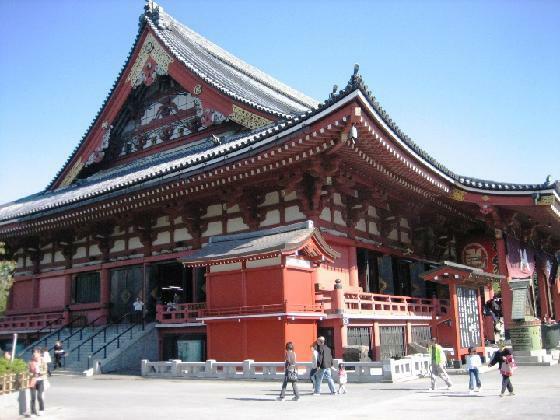 I liked the gate of the shrine which at the face of the forest was making an avenue. After shrine Kazuhi took us to ONE DOLLAR market in Shabuya where we saw how chinese made things have flooded Japanese market. During market visit myself and Kazuhi were craving for coffee and Imran Laghari, my Pakistani freind,was thinking of juice. So myself and Kazuhi walked to the Starbuck while Laghari had a juice from the nearby 7/11. 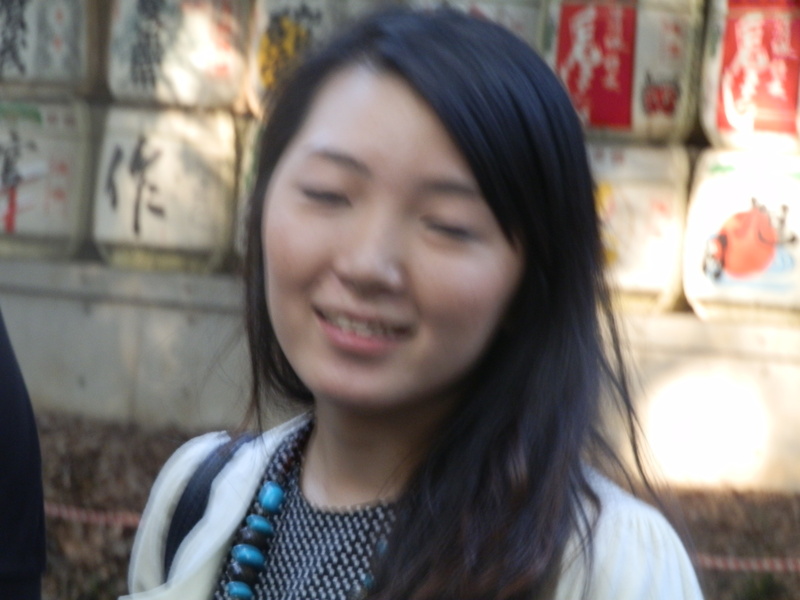 During the trip, Kazuhi was learning urdu and Sindhi lanaguage from us and reciprocating with japanese.